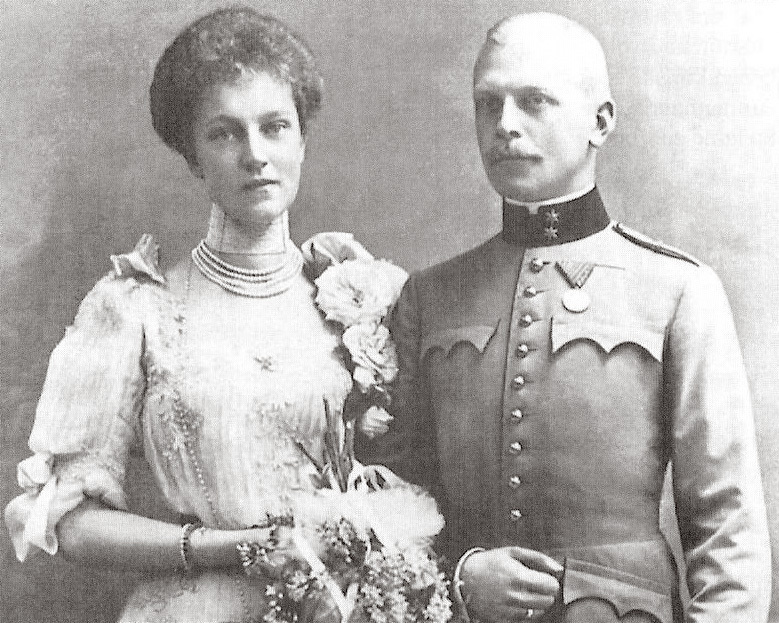 If Archduchess Elisabeth Maria had been a male child, she would have inherited the Austrian-Hungarian throne from her grandfather Francis Joseph. Archduchess Elisabeth Maria of Austria, the only daughter of Crown Prince Rudolf and the granddaughter of the famous Emperor Francis Joseph, was born on this day in 1883. Rudolf was the only son of Francis Joseph and Empress Sissi, and was supposed to inherit the Austrian-Hungarian throne. Unfortunately, Rudolf died in the mysterious incident at the Mayerling hunting lodge when he was 30 years old, and didn’t outlive Francis Joseph. If Archduchess Elizabeth Maria had been a male child, she would have inherited the Austrian-Hungarian throne from her grandfather Francis Joseph. But, there was a law of succession which favored the male members of the Habsburg dynasty (Habsburg-Lothringen dynasty), and women as successors were taken into consideration only when there was a complete lack of male descendants (even then, problems occurred, for example when Maria Theresa became a pretender to the throne). Elisabeth Maria of Austria was only five years old when her father died. At the time, the famous Archduke Franz Ferdinand was a pretender to the throne, but was assassinated in Sarajevo. Interestingly, Elisabeth Maria inherited the entire property from her grandmother Empress Sissi (except charity gifts). Her wedding was very unusual. Namely, she married Prince Otto Weriand of Windisch-Grätz, who was ten years older than his wife. She died in Vienna at the age of 80, and it is interesting to note that she was buried in an unmarked grave, according to her will.